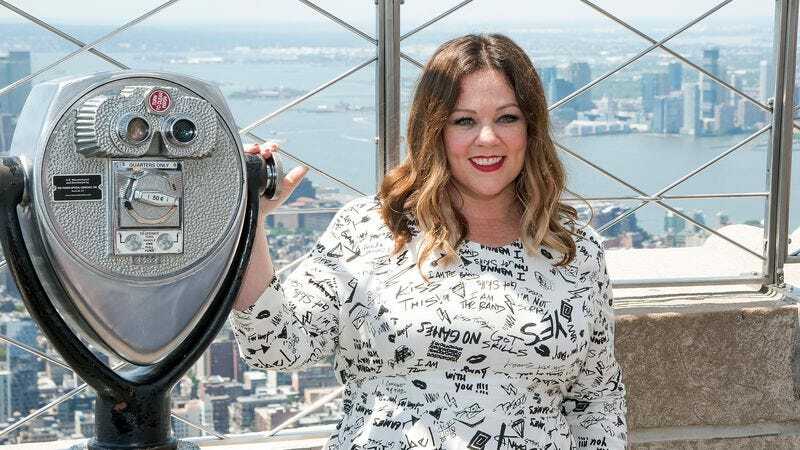 Having been in the works for nearly a decade, puppet noir comedy The Happytime Murders finally began moving forward earlier this year after Melissa McCarthy signed on to produce the film with her husband, Ben Falcone. Now, Deadline is reporting that McCarthy will also star in the film, and it officially has a release date of August 17, 2018. The movie is being directed by Brian Henson—son of Jim Henson, so he knows some stuff about puppets—and it’s about a human detective (McCarthy) working with a puppet detective to solve a series of brutal murders. Naturally, the project has been compared to Who Framed Roger Rabbit?, but with humans and puppets coexisting instead of humans and cartoons.